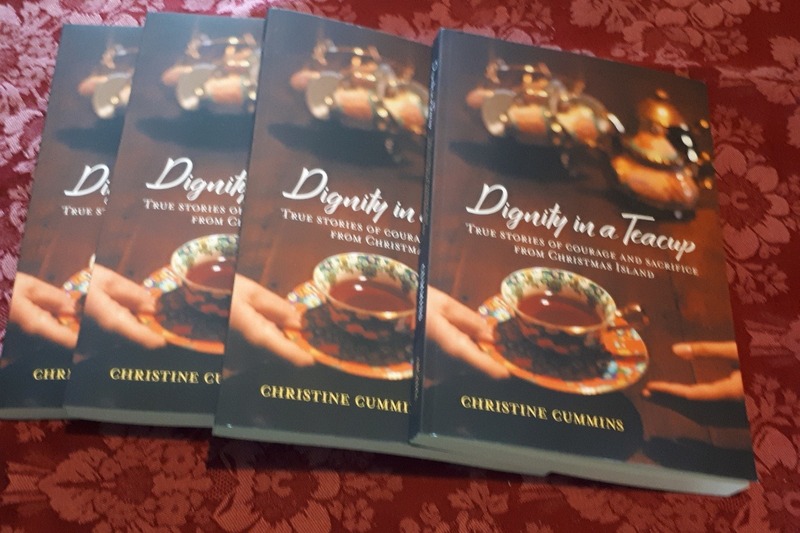 By giving every sitting member of Federal Parliament a copy of my book DIGNITY IN A TEACUP: true stories of courage and sacrifice from Christmas Island we can work together to change the language used by our political leaders. Lets remove hate speech from our parliament. Removing divisive language from politics and introducing compassion will encourage accountability from our leaders. Language is a powerful tool, and for too long we have listened as the deliberate use of negative rhetoric surrounding people seeking asylum has created division, mistrust and a lack of empathy. It's time we determined the dialogue and allowed compassion to flourish. 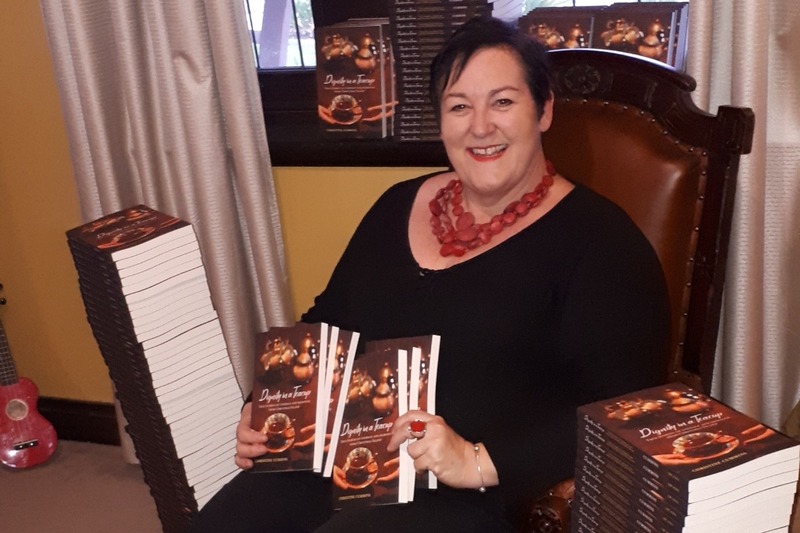 The negative messaging we have been receiving from our political leaders has to stop, by providing copies of my book Dignity in a teacup, I can highlight the impact positive language has in creating a truly inclusive and welcoming nation. Any additional funds raised will be donated to the Rural Australians for Refugees, raising awareness of the issues relating to people from refugee background. 226 books signed, packed and ready for delivery to Parliament House. Calling on the 46th Parliament of Australia to remove divisive language and use dialogue to promote unity, peace and compassion. I dont think thats too much to ask from our political leaders. I am heading to Australian Scholarly Publishing in Melbourne to pick up 226 copies of my book Dignity in a teacup: true stories of courage and sacrifice from Christmas Island. Tomorrow we drive to Canberra to present a copy to every member of the House of Representatives and the Senate, calling on the 46th Parliament of Australia to remove divisive language and use dialogue to promote unity, peace and compassion. I dont think thats too much to ask from our political leaders. I am campaigning to bring into the new 46th Parliament of Australia a set of principles that meet the standards and expectations of the nation. For far too long the language and behaviour exhibited by politicians within our Parliament has been the source of division within the community. With a new government comes the anticipation of progress and hope for our future, however this cannot be achieved if we fail to address the frequent use of divisive language by our political leaders. I ask you to consider your responsibility as a leader and the privileged position in which you hold. Will you please accept the challenge to lead with compassion, to use language of respect and to demonstrate dignity in your leadership role? This is the message I will be providing to 150 members of the House of Representatives and 76 members of the Senate. 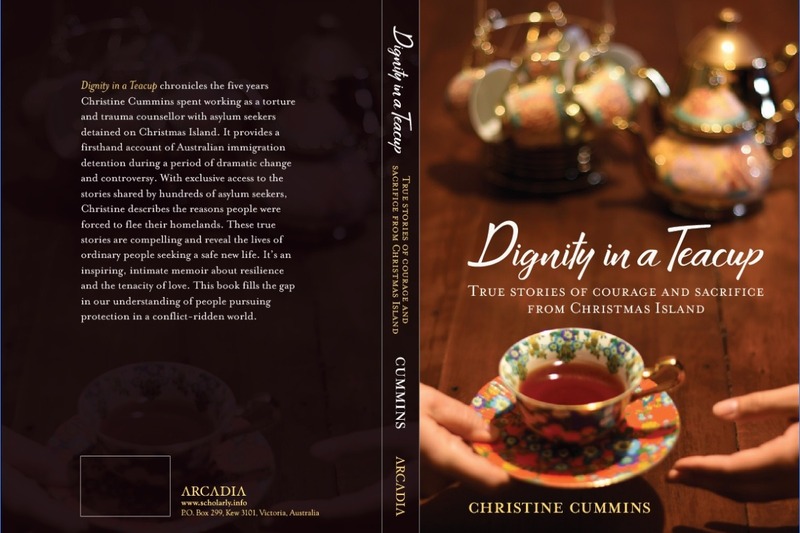 I will be delivering 226 copies of my book DIGNITY IN A TEACUP: true stories of courage and sacrifice from Christmas Island to every member of the House of Representatives and the Senate. This gift is funded by the generosity of many people advocating for an end to the use of hate speech and the disregard for humanity. We aspire to a nation that is truly inclusive and welcoming in leadership.